~ How does a Diocesan Priest live this mission? 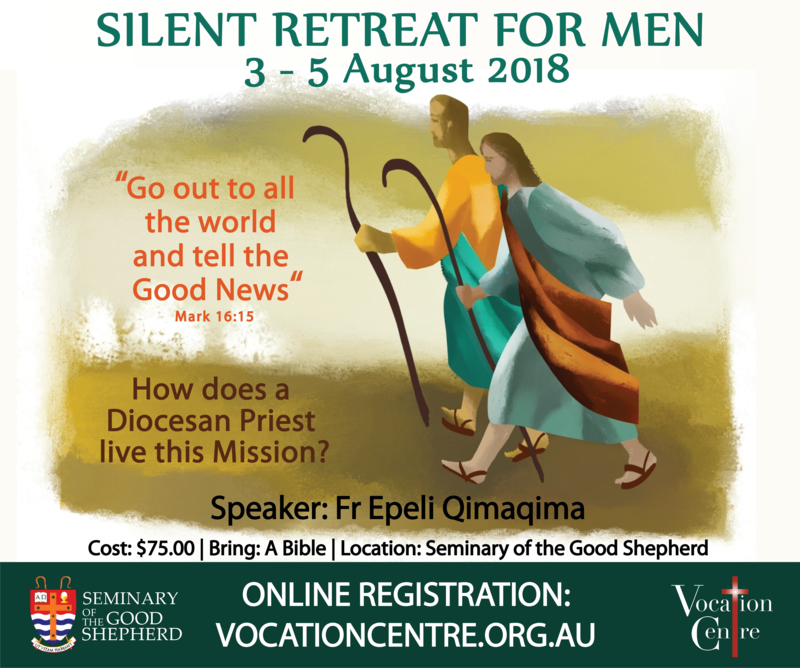 This is a silent retreat weekend for all men (18 – 35 yrs. old) considering a vocation to the Priesthood. 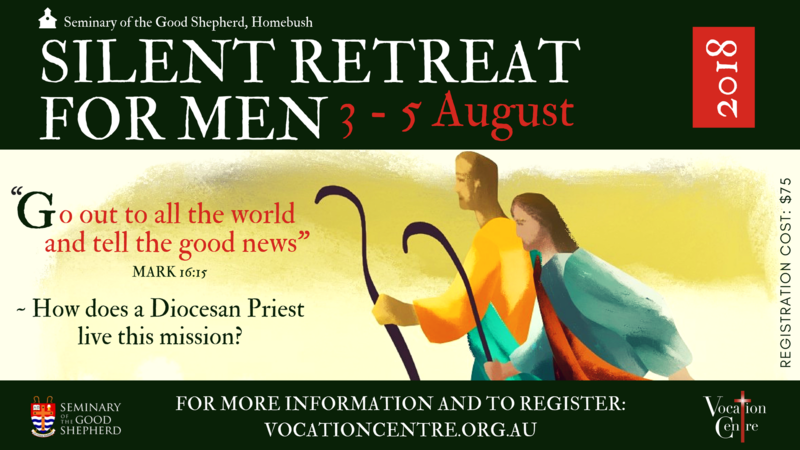 This weekend will enable you to spend some time in prayerful silence with Daily Mass, Rosary, Prayer of the Church, Adoration and much more.